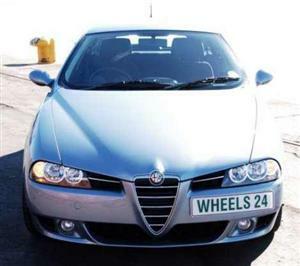 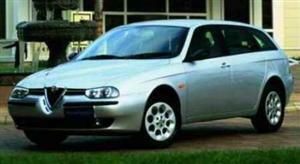 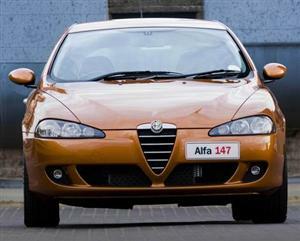 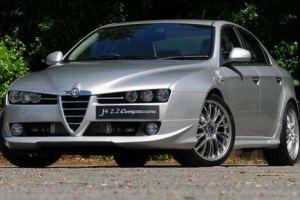 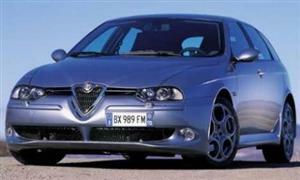 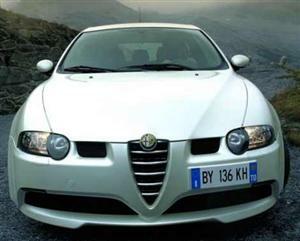 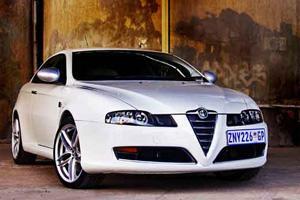 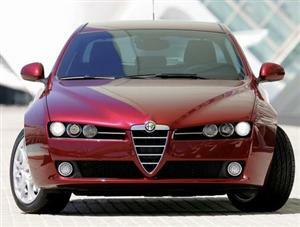 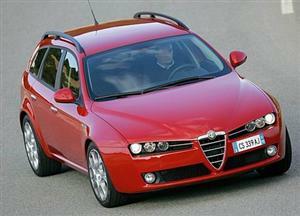 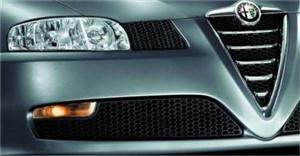 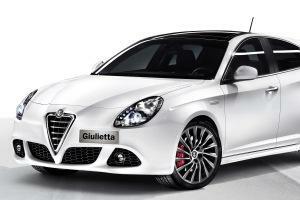 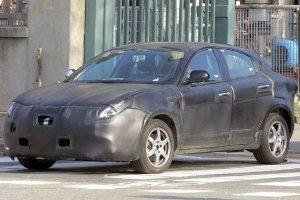 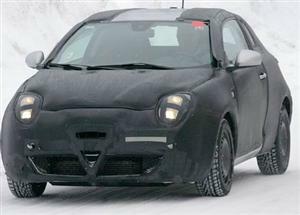 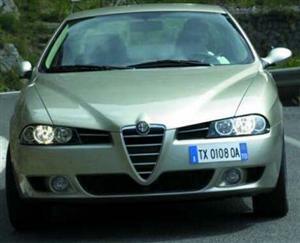 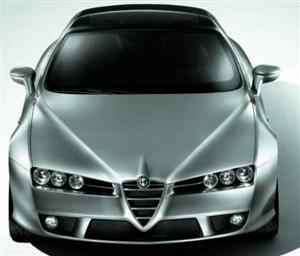 Is Alfa Romeo going to give BMW's M3 a run for its money? 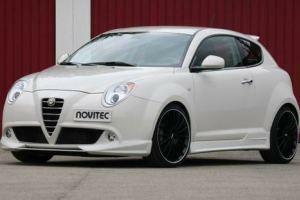 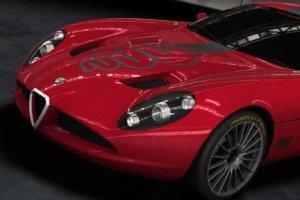 Meet the new 380kW Gulia. 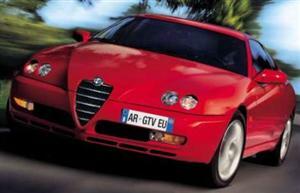 What does it take to make a compact supercar? 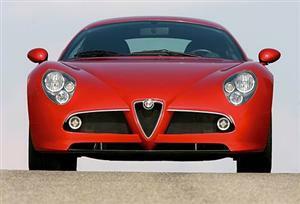 Alfa Romeo reveals its secrets on its SA-bound 4C. 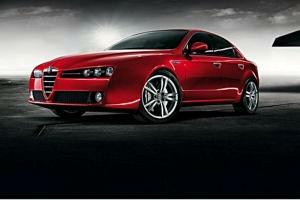 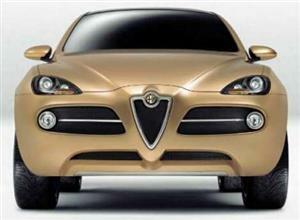 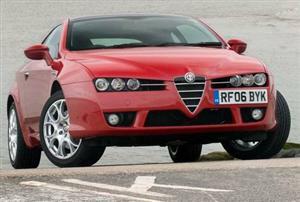 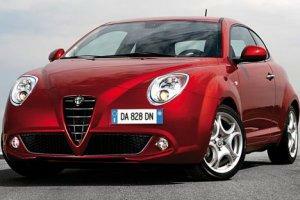 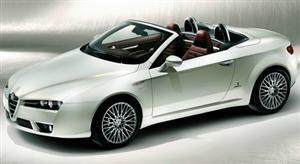 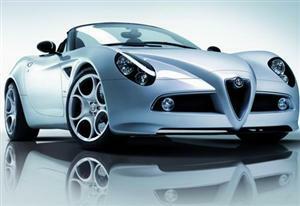 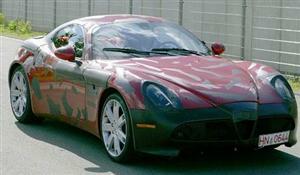 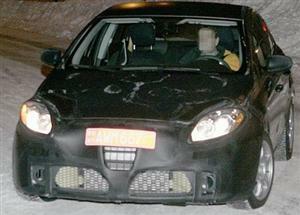 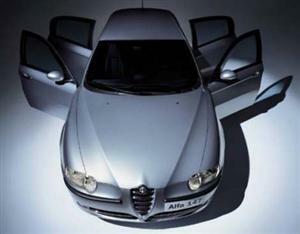 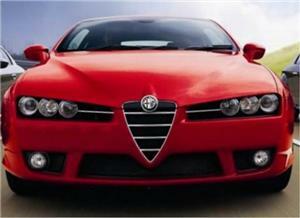 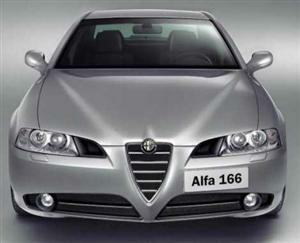 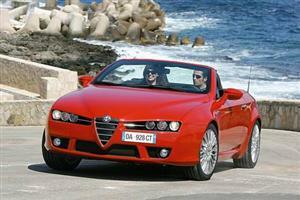 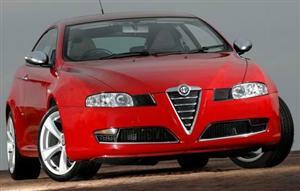 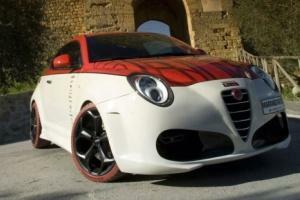 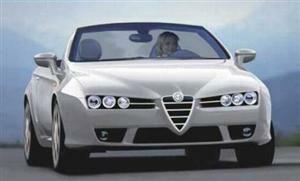 Alfa Romeo's stunning sports car makes its debut at the 2013 Geneva International Auto Show. 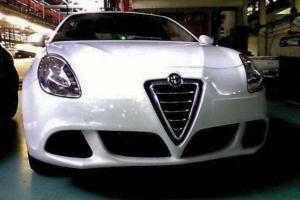 Check out the new 4C!